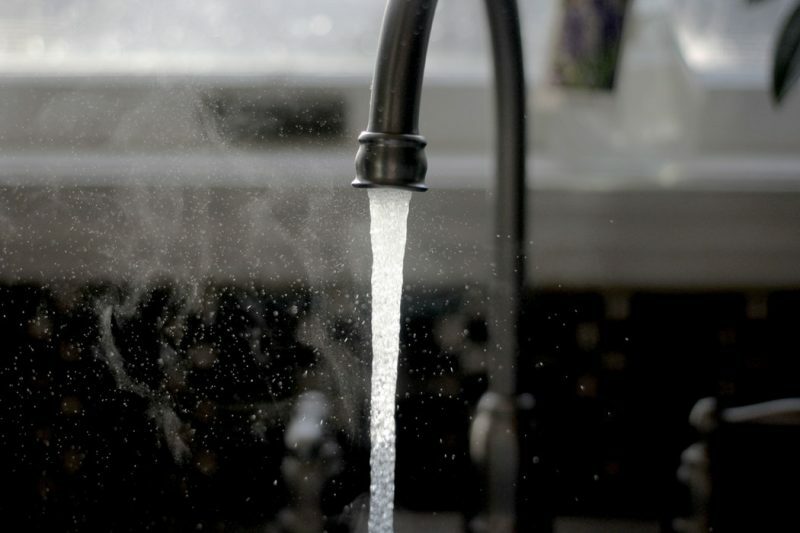 When it comes to cleaning, water can aid you in a variety of ways. We use it when we’re dishwashing and doing laundry. But there’s one question everyone seems to be asking and that is: is hot water more effective than cold water? Let’s take a look. Hot water doesn’t exactly kill bacteria but it does aid in the removal of it. It gets rid of potential hosts for bacteria by working together with detergent to attack oil and grime. It’s best to soak things in a bucket or a bowl of hot water and detergent for at least 30 minutes to make this method effective. Can’t get that hard stuck on food off your plate so you can throw it in the dishwasher? Hot water is great for cutting stuck on food off of surfaces. And going back to the first thing we said about aiding in the removal of bacteria, that comes in handy here too. Running your dishwasher with hot water and detergent helps sanitize your dishes for a better clean. Though hot water is better for the majority of household cleaning tasks, cold water is better for your laundry. Using cold water for your laundry can prevent stains and odors from setting further into the fabric. Hot water only increases the chance of them settling into the fabric and makes it harder for you to remove them. Our professionally trained house cleaners can proactively take care of the bacteria in your home so you don’t have to. And so you have more time to do the things you enjoy. Call (571) 882 2712 or click here to contact us for a free estimate. We were maid for this!